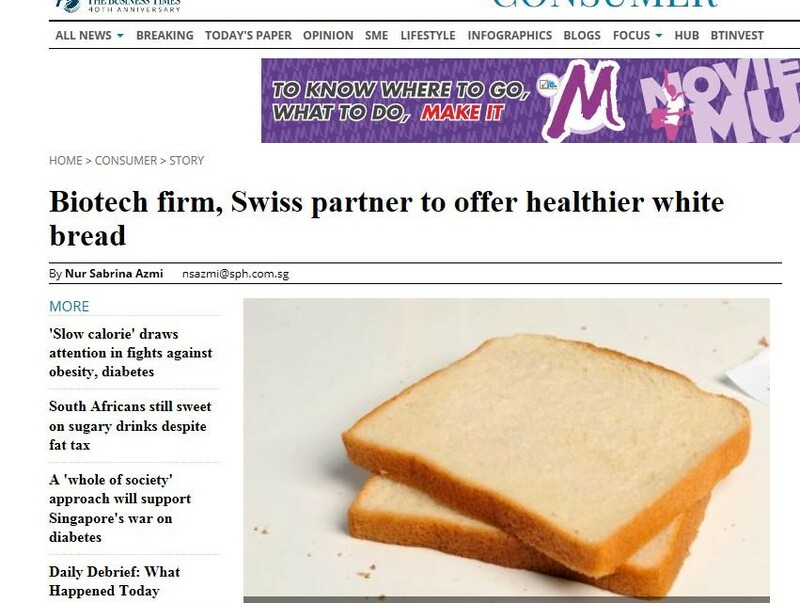 BIOTECHNOLOGY company Holista Colltech Ltd has unveiled a formula for low glycemic index (GI) white bread whose low sugar and carbohydrate content is aimed at reducing the risk of diabetes. Holista will partner Swiss speciality bakery ingredients supplier VERIPAN AG to manufacture the new low GI bread, PANATURA GI. Holista said its scientifically-based study confirms that white bread mixed with its proprietary GI lite formula and VERIPAN’s natural sourdough, PANATURA, received a GI reading of 53, the lowest level achieved in clean-label white bread. 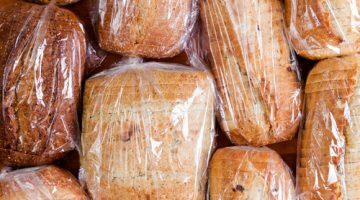 Holista chief executive Rajen Marnicka and Meiert Grootes, CEO of VERIPAN, hope to make Singapore a launchpad in Asia for their low GI white bread as well as a site to further their research and development efforts. The increase in wealth in Asia has led to a rise in the consumption of processed and refined food and has resulted in diseases such as diabetes, obesity and high blood pressure becoming more common. Dr Rajen and Mr Grootes on their part are focusing on the industrialisation of healthy carbohydrates and maintaining price competitiveness of these foods. “If you provide good pricing, there is no need for so much education to make the jump,” said Dr Rajen. A consumer is more likely to switch to healthier products if the price is relatively lower. Consumers, he explained, are irrational when it comes to food consumption. Therefore, the partners aim to make healthy alternatives taste equally good and are affordable to lower income families. The food industry has a role to play, too. There has been increased pressure on food companies to provide healthier options. “These (healthier) products must be able to run on the same production line, “ said Mr Grootes. He aims to optimise production lines such that industries would not need to adopt new machinery to produce the low GI bread.